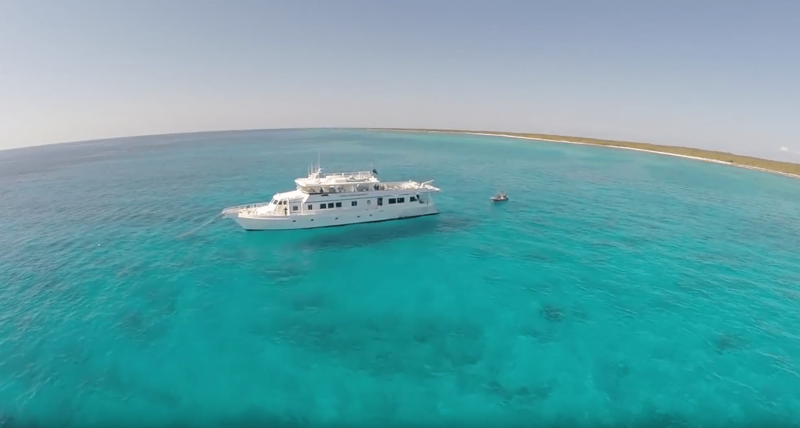 If you’re thinking about going on a liveaboard dive trip before the end of this year, the Aggressor Fleet is making it mighty tempting. The company is celebrating its 33rd anniversary by offering 33-percent discounts for new reservations for travel until December 31st, 2017. But if you wanna get onboard, you better hurry: Reservations have to be made by March 2, 2017. The discounts are available for the Bahamas Aggressor; Belize Aggressor III; Belize Aggressor IV; Cayman Aggressor IV; Raja Ampat Aggressor; Indo Aggressor; Galapagos Aggressor; Kona Aggressor II; Maldives Aggressor; Oman Aggressor; Palau Aggressor II & Rock Islands Aggressor; Red Sea Aggressor; Sri Lanka Aggressor; Thailand Aggressor; Tiger Beach, Bahamas and Turks & Caicos Aggressor II. Reservations can be made through travel agents, online or by contacting the Aggressor Fleet Reservations Office at +1-800-348-2628, +1-706-993-2531, [email protected], or www.aggressor.com.